Find venues to sell handmade items. Plus, Discover how to sell to tourists in your region, Get tips on selling crafts on consignment, and find the right work space for your craft business. 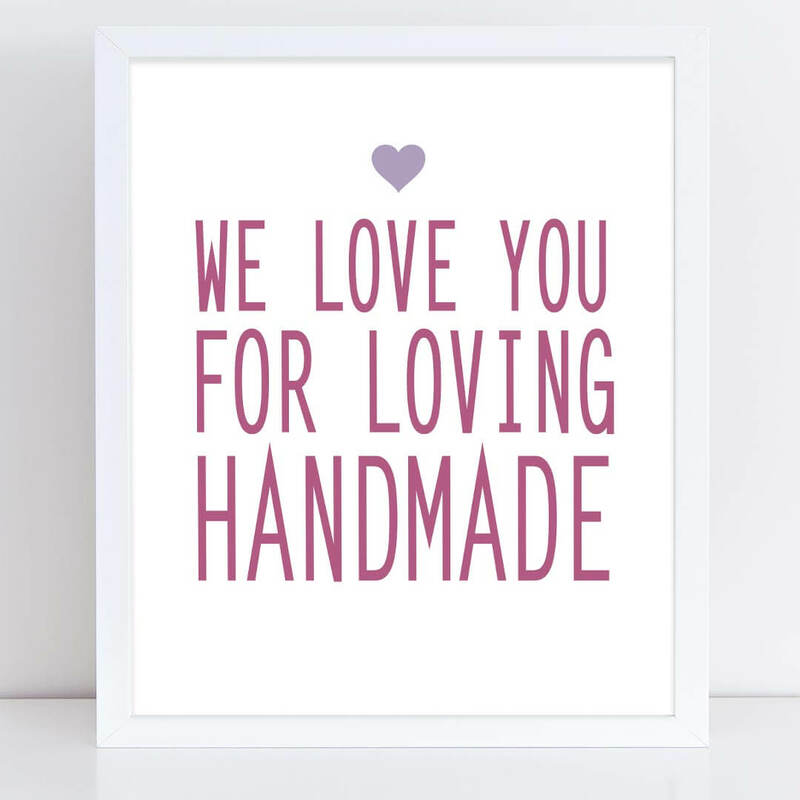 Those of you who sell handmade items at shows are likely working hard and ready to dig into another season. 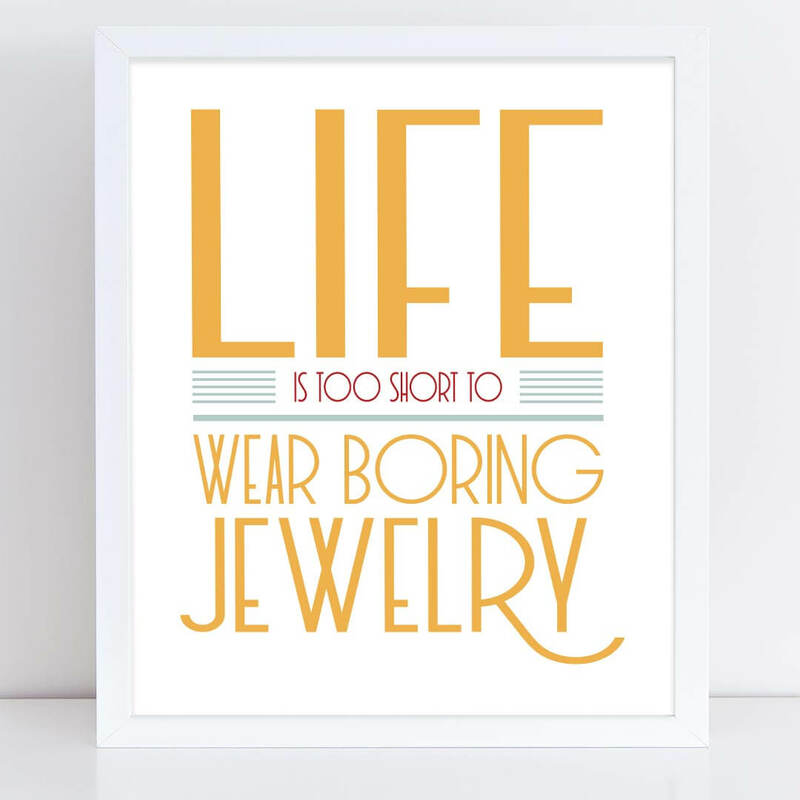 But what if doing craft shows isn't your thing? Or what if you want to continue with craft shows, but you're ready to add new sales opportunities to your business? That's what this week is all about - where to sell crafts besides craft shows. We'll look at how to promote your crafts to tourists. 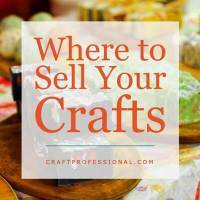 I'll share some tips on selling your crafts on consignment. And, we'll explore how to brainstorm trade show opportunities that go beyond the craft / handmade niche. Plus, new this week, we'll look at how to decide where to set up your work space for your craft business. You might assume you'll run your craft business from home, and a lot of people do. 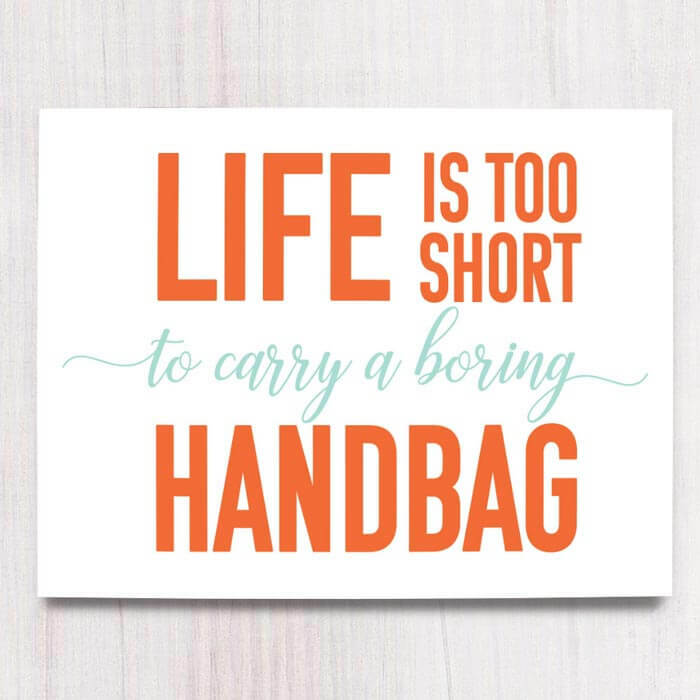 However, working from home is not ideal for every craft business owner. We'll take a look at some of the pros and cons of working from home versus renting a commercial studio space, so you can decide which work space makes the most sense for your needs. 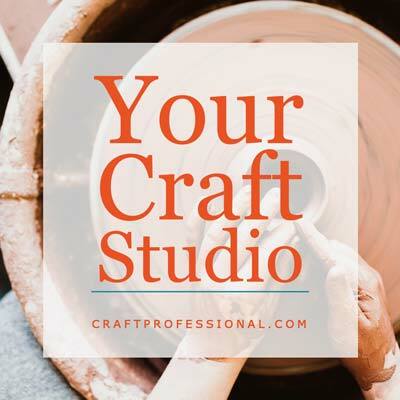 Whether you're thinking of working from home and renting a commercial studio space, here are several considerations to think through to help you choose the right work space for your craft business. Do you live in an area that's popular with tourists? 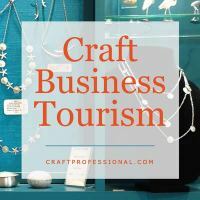 Here are my observations on growing your business through tourism after a road trip to an area well known for their fabulous artisans. 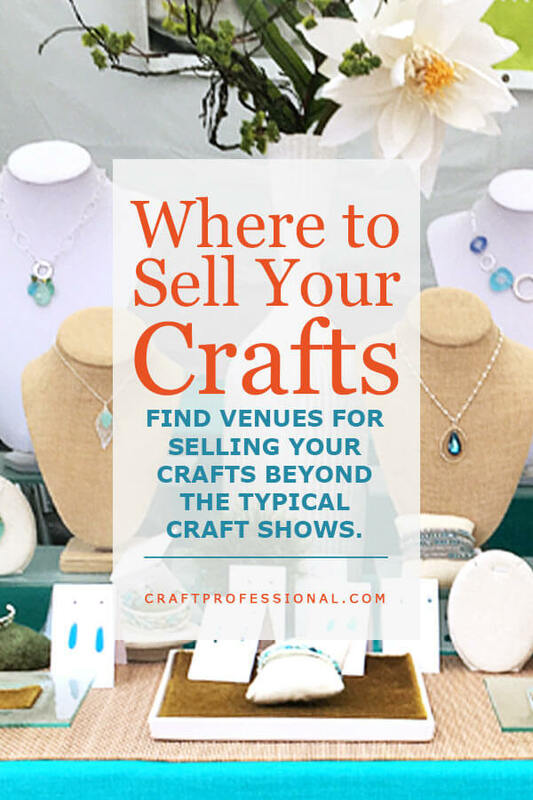 Brainstorm ideas for venues to sell your crafts that go beyond the typical craft show. 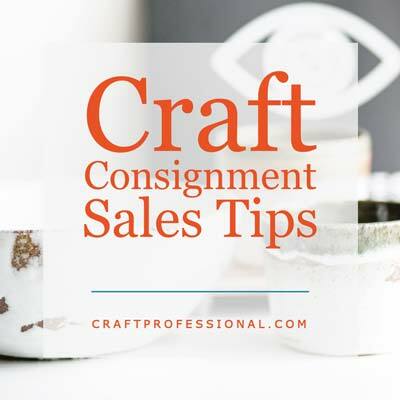 If you've ever thought about selling your crafts on consignment, here are several tips and considerations to keep in mind before you negotiate your first consignment agreement.